The most important thing to tell you is that there are different ways to qualify as a secondary teacher. The first option is to complete a bachelor degree followed by a one- or two-year postgraduate teacher education program. 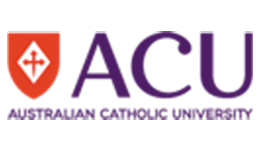 The other option is to complete a four-year undergraduate teacher education degree – this is a double degree program where you study two degrees at the same time, for example, a Bachelor of Teaching/Bachelor of Arts. The great news for you is that you have options. 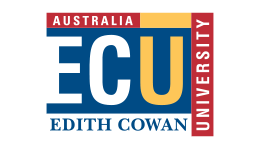 You could complete your Bachelor of Arts and then complete a postgraduate education program or you could look at transferring to a double degree program. Either way, your studies this year are not a waste! You are lucky that you asked this question now and didn’t wait to the end of your degree. When you work as a secondary teacher you need to teach specific subjects, which are known as your ‘teaching methods’. This means you can plan your studies around the subjects you want to teach. A very important document for you to look at is the Victorian Institute of Teaching’s Specialist Area Guidelines, which describes the specific subjects you need to take to teach each method. Given that you live in Victoria, you should also look at the Department of Education’s How to Get Qualified. If you are thinking of studying interstate then go to the Australian Institute for Teaching and School Leadership website and this will point you in the right direction. Make sure you also have a look at the course options available online. Career FAQs offers a range of online education courses for both undergraduate and postgraduate teaching qualifications. Not a morning person? 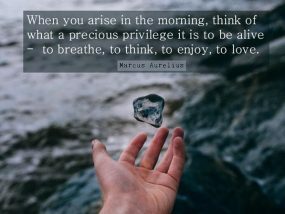 Here's how to take control of your mornings and have more energy to kickstart your day. According to the 2013 Kelly Career Development and Upskilling report, employees are becoming increasingly proactive in self-managing their careers and professional development. Finding the right payment option for your studies can be confusing. 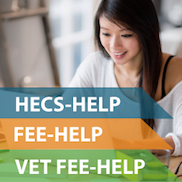 We've put together everything you need to know about HECS-HELP and FEE-HELP to help you make sense of it all.